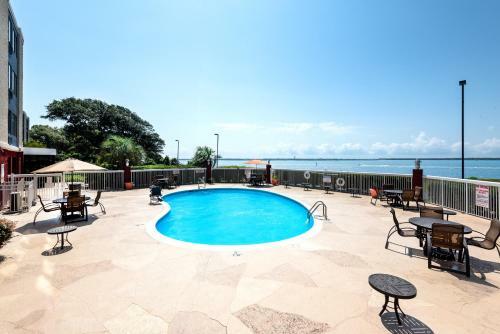 A panoramic view of Bogue Sound Waterway can be admired from this Morehead City hotel. 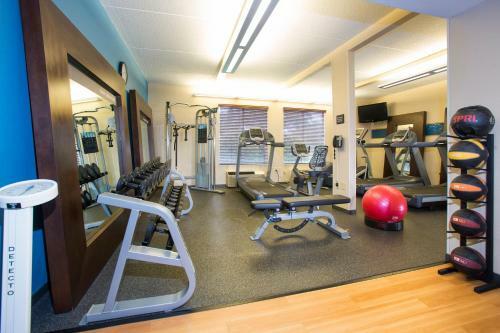 It features an outdoor pool, a fitness room and free Wi-Fi in the whole property. 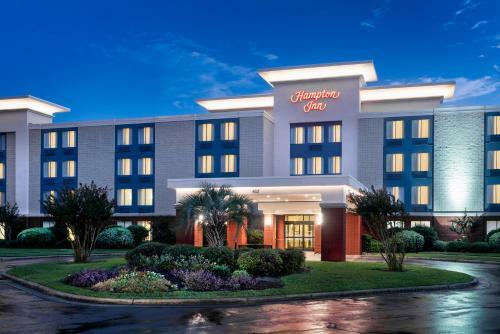 A free hot breakfast is offered daily at Hampton Inn Morehead City, and breakfast bags can be requested if you are in a hurry. 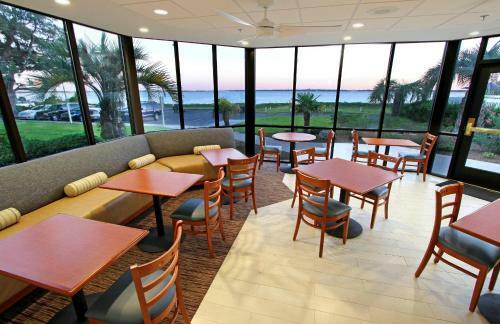 Several seafood restaurants and steakhouses are located within walking distance. 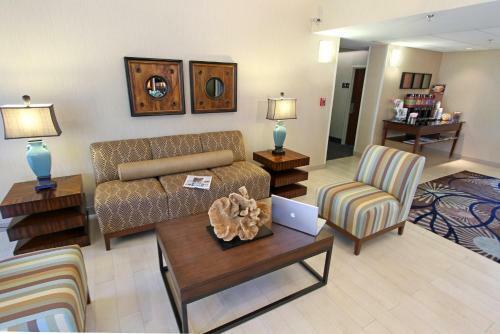 A large work desk and a handy computer lap desk are standard in Morehead City Hampton Inn’s accommodations. 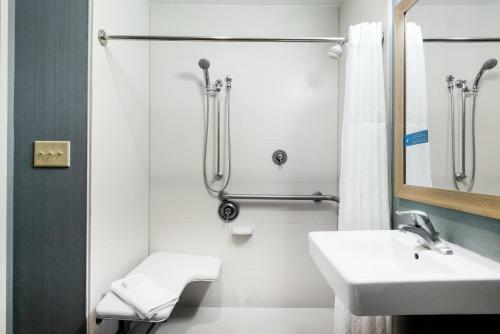 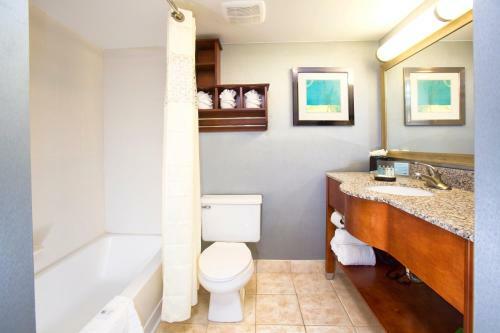 The bathrooms include free toiletries, a hairdryer and a Waterpick showerhead. 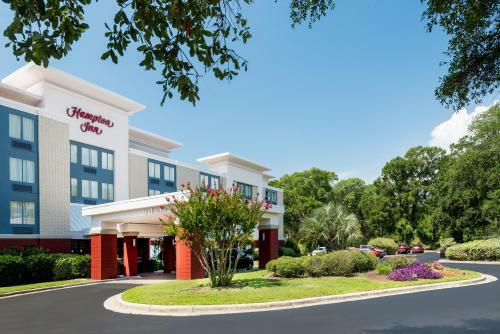 Beaufort-Morehead City Airport is a 15-minute drive from Hampton Inn Morehead City. 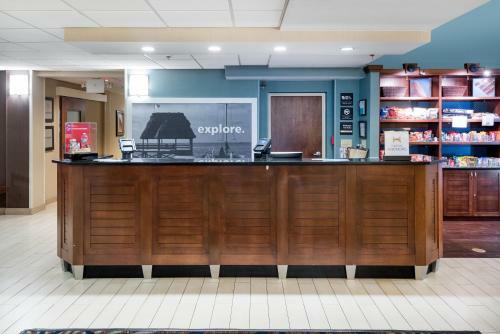 North Carolina State University is about half a mile away. 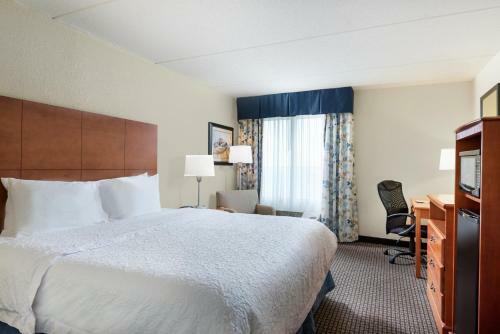 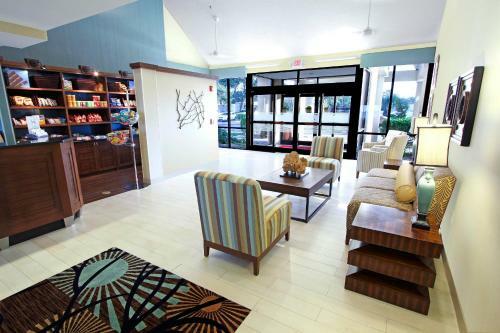 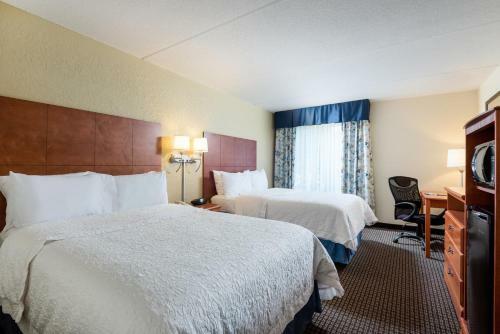 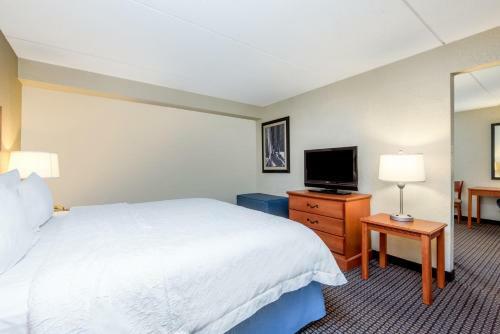 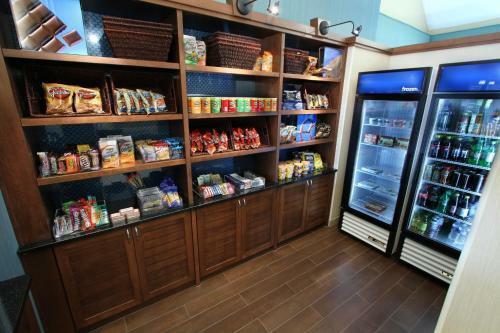 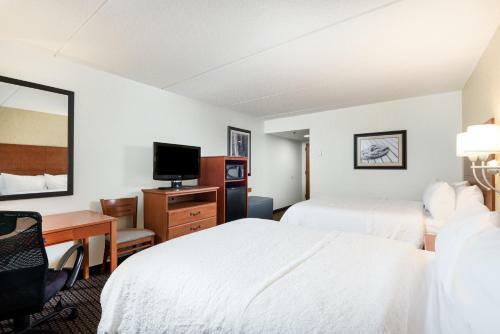 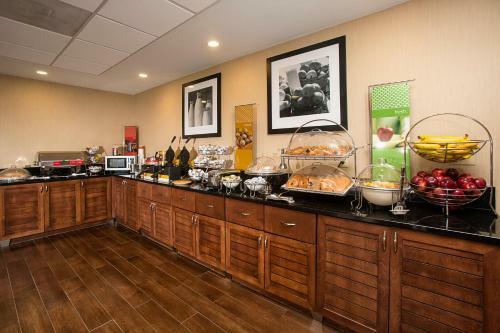 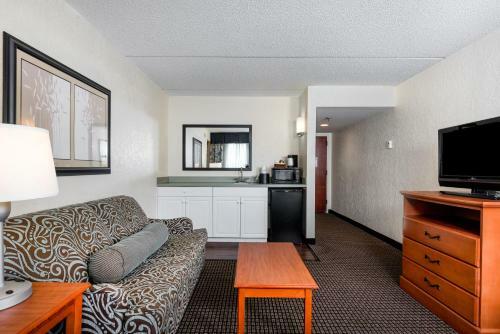 the hotel Hampton Inn Morehead City so we can give you detailed rates for the rooms in the desired period.